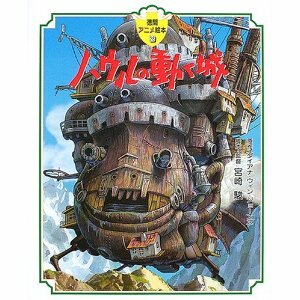 Are you a fan of the Ghibli movies? 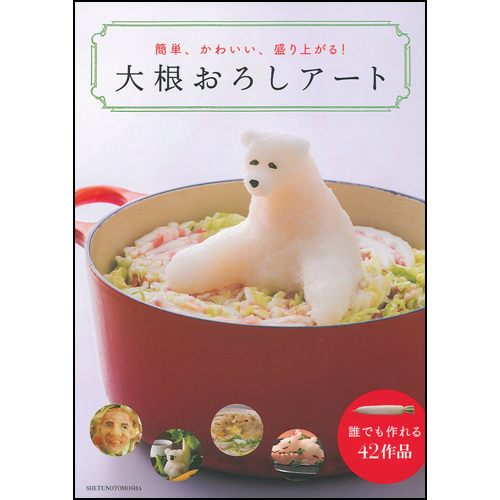 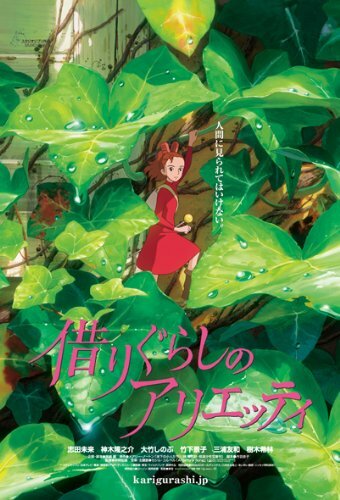 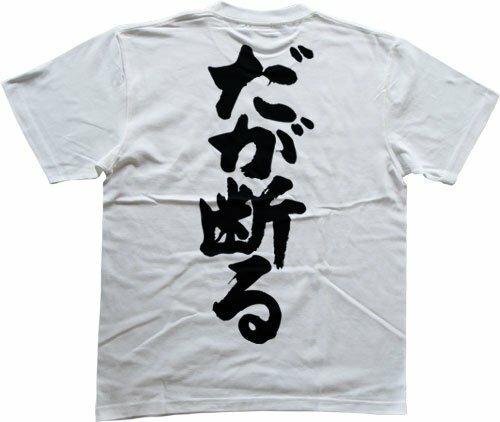 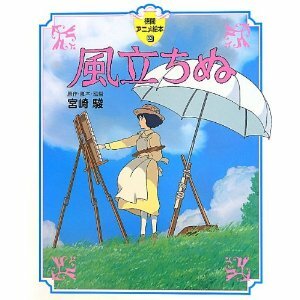 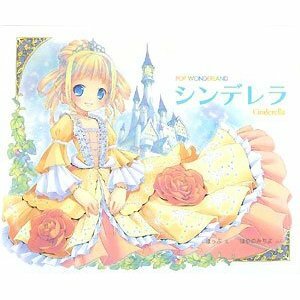 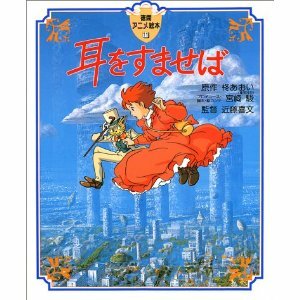 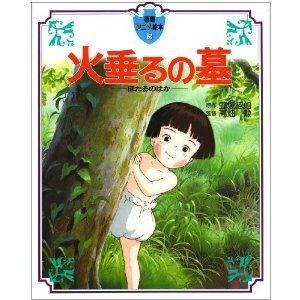 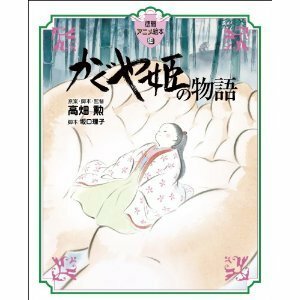 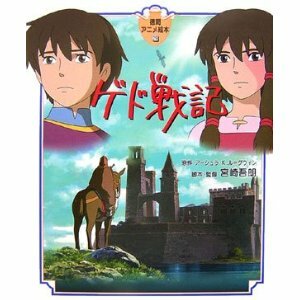 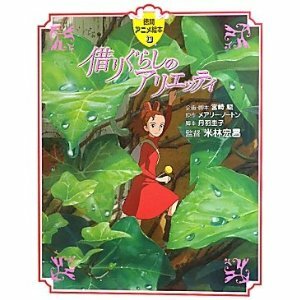 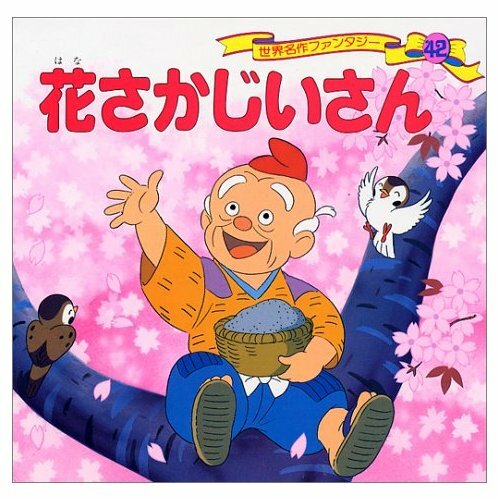 This Picture Book version of the famous movie 借り暮らしのアリエッティ (Karigurashi no Arriety) is a great way to practice reading Japanese! 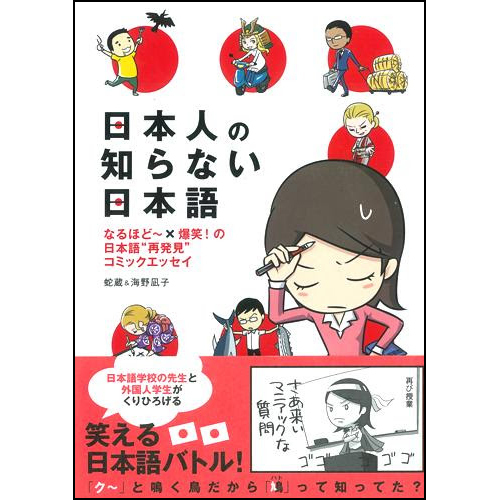 Reading Japanese Picture Books is a fun way to level up your Japanese reading skills! 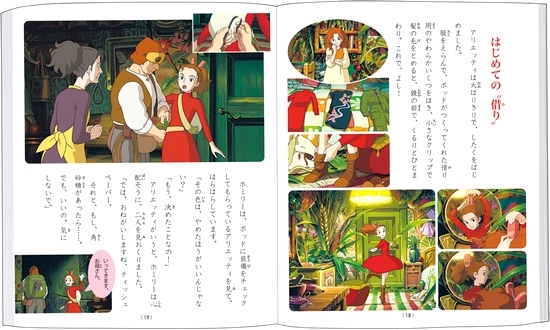 Even if you can't understand the words completely, if you look at the picture you will understand the story and it will help you to imagine what you are reading!